LatinAmericanCupid Review - Best Site For Meeting Latinas? 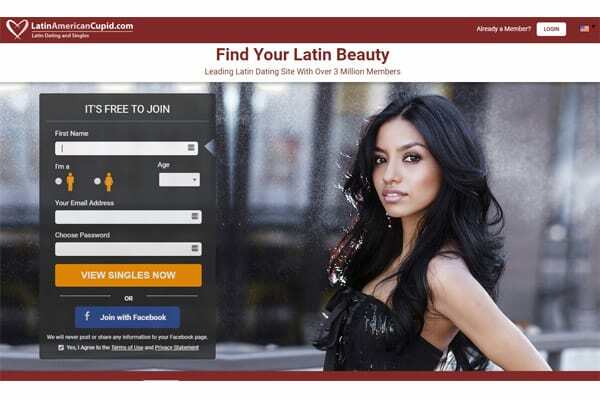 If you want to meet Latina women, checking out Latin American Cupid reviews is a smart move. The quality of international dating sites varies dramatically, and you don’t want to waste your time or your money on an ineffective one. LatinAmericanCupid claims to be one of the most popular Latin dating sites out there, but is it the right choice for you? From cost and membership options to what signing up is like, you’ll get all the details you need to decide! It’s been around since 2003, and has built up a membership base in both the US and Latin countries, including Argentina, Brazil, Chile, Colombia, Cuba, Dominican Republic, Ecuador, Mexico, Peru, Puerto Rico and Venezuela. Latin American Cupid is one of over 30 dating sites owned by Cupid Media, one of the most prominent companies in the industry. All the advanced search features make finding compatible matches a snap. While it’s free to join, non-subscribing members can only communicate with paid members. Many women don’t pay for a membership, so unless you do, you may not be able to communicate with singles who really catch your eye. As with any dating site where creating a basic account is free and requires only an email address, you are likely to encounter a higher number of fake profiles and/or scammers. 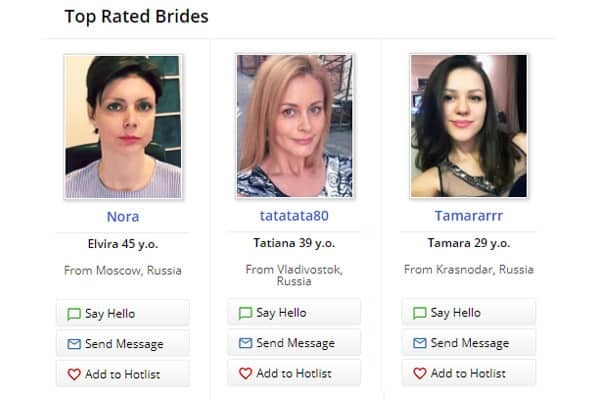 While you’ll definitely have to spend extra time screening for fake or inactive profiles, Latin American Cupid has a broad enough dating pool that it’s worth a try if you want to meet Latina women in the US or abroad. 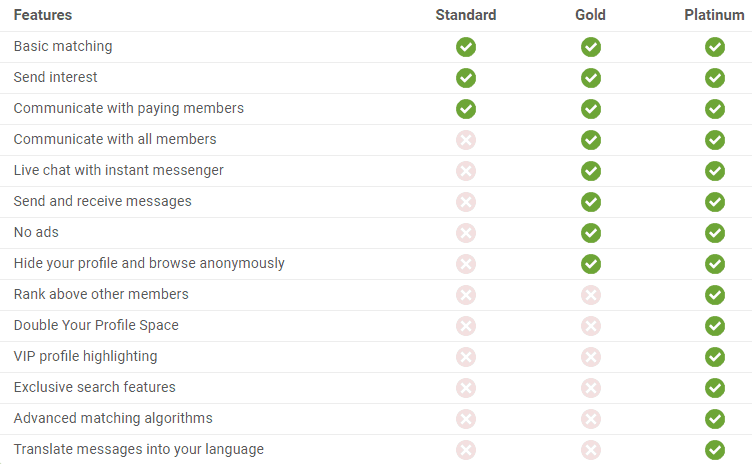 There are three membership tiers to choose from: Standard (free), Gold, and Platinum. The price of a Gold membership runs from $10/month when you pre-pay for a full year to a single month of access for $29.98. A Platinum membership costs $12.50/month for a full year’s worth of access, $23.33/month for a 3-month membership, or $34.99 for a single month. The sign up process is quick and painless. The first step is providing the basics like your first name, age, location, and email address. Next, you’ll be prompted to add up to 5 photos. While it’s not a requirement, you’ll want to put some careful consideration into your photo array. That’s especially true if you’re hoping to meet someone in a different country – she’ll want to know you’re taking the process seriously. Your primary photo should be a high-quality image where you’re the only one in it. A traditional “head shot” works best – cropped around mid-torso and up. Your remaining photos should include at least one where your entire body is visible. Photos taken in natural light where you’re interacting with the environment tend to be the most interesting – and attractive. Show off a few of your hobbies, like travel or sports. Only use recent photos, as in from the last year or two. You want to start off on the right foot when you meet in person. Once you’ve added your photos (or skipped it for now), you can immediately start browsing members. But hold off until you’ve completed your profile – you want to show up in as many search results as possible! 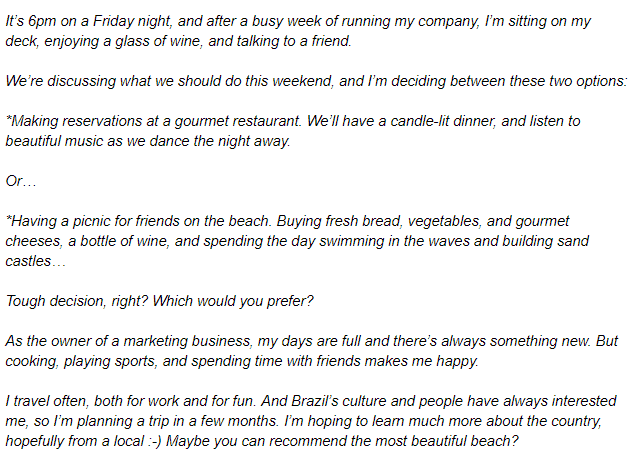 Latin American Cupid profiles have 5 sections, but the first 4 are all pull-down menus like this. Basics – name, month/year of birth, location, etc. Lifestyle – these questions cover topics like your occupation, income, smoking/drinking habits, and whether or not you’d consider relocating. Background – you’ll specify which languages you speak, your religious persuasion, star sign, and other characteristics like that. In Your Own Words – This is a free-form section where you can describe both yourself and what type of “ideal partner” you want to meet. The written portion of your profile for international dating sites requires a slightly different approach than you would take on a site such as OkCupid or Match.com. Since she may not be a native English speaker, keeping your profile (and messages) straightforward and simple is the way to go. In fact, it’s a good idea to translate your profile into the language your potential matches speak, like Portugeuse or Spanish. Then translate that version back into English to see if it still reads correctly. If something no longer makes sense, rewrite that bit so it’s simplified. Go through the translation process again to see if it works better. Be careful with things like humor and sarcasm – unless she’s from the US, the meaning could be lost in translation and end up leaving her bewildered – or offended. If she’s on Latin American Cupid to get into a serious relationship and relocate (and a lot of women are), she’ll want to know exchanging messages with you could actually lead to that goal. One word of warning – it’s best to write your profile on a separate document, then copy/paste it once you’re finished. Unfortunately the dating site does not consider typing into the form fields to be “activity,” and when you tap “submit” you’ll get booted to the login screen due to inactivity – and lose all your work in the process. Specified interests not only give your profile some depth, it will also help you find some common ground with your matches. 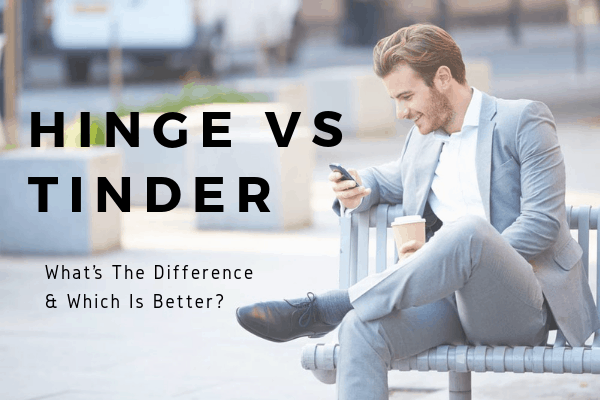 The questions are easy to answer, and will give your potential matches a more detailed idea of your personality – and when you’re in competition for the hottest matches, that’s essential. Lastly, select a few “Cupid Tags.” These are words that are meant to describe you, and you have literally hundreds to choose from. 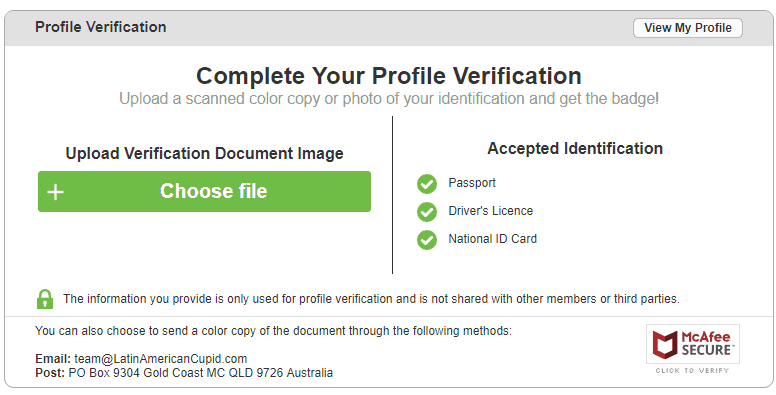 Users can browse profiles by different Cupid Tags, so adding some to your profile can land you in more search results. Verified profiles are marked with a green badge, and that’s a great way to show you’re legit. It also could boost your response rate, since she know upfront that she’s communicating with someone who actually exists. The detailed search features are part of what makes Cupid Media sites so popular – even free members have access to most search criteria. 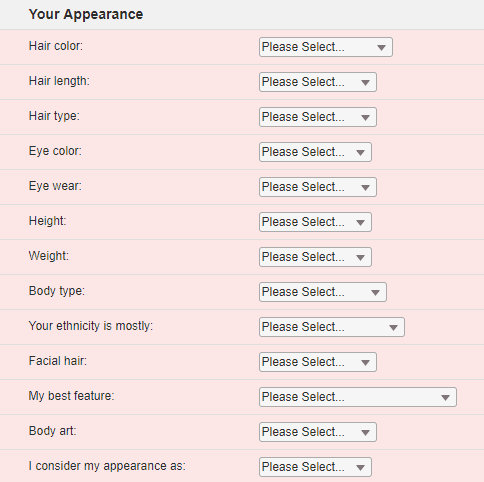 All of the profile questions are searchable criteria, like income, religion, occupation, children, etc. You can also search by keywords, which makes coming up with an icebreaker message a breeze. Simply have a few “stock” questions built around keywords that interest you, and fire them off to any of the intriguing matches you see in your keyword search results. When you’re searching for matches, sort your results by “last active” – that way you won’t waste time reaching out to inactive or infrequent users. And even though Latin American Cupid makes it easy to do, resist the urge to ‘catalogue shop.’ Keep your match preferences on the broad end of the spectrum – does she really need to be 5’10” and green-eyed to make you happy? Limit yourself to true dealbreakers, and you’ll likely find someone special sooner rather than later. Nervous About Trying An International Dating Site? Why not bring in an expert matchmaker to guide the way? VIDA’s team of modern dating experts has a wealth of experience with international dating sites like Latin American Cupid. Not only can VIDA do all the screening for you, we’ll also handle the back-and-forth messaging, write your profile, select your best, most appealing photo lineup. Click here to see how VIDA can help you find the Latina woman of your wildest dreams!